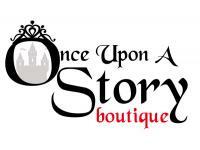 We carry a full line of weddings attire and accessories for brides, grooms, mother of the bride, bridesmaids and flower girls dresses. 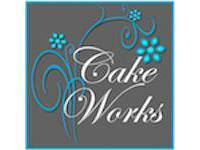 All cakes are custom and made to order to ensure the freshest and finest quality product. We do not keep frozen or refrigerated cakes in stock. should be treated that way. 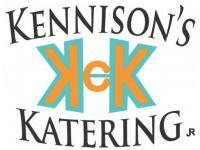 Kennison's Katering in Cheyenne also has the ability to provide on-site BBQ catering, smoking, meeting catering, milk can dinners, and complete concession services. 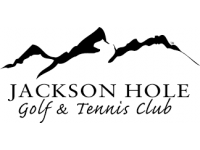 Is always on the cutting edge, providing creative and stylish results. 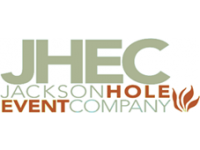 With clients from all parts of the world, the Jackson Hole Event Company has done over 300 weddings & events, each distinctive and remarkable in its own way.